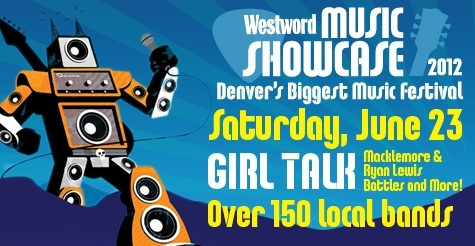 iZCALLi 2012 Westword Showcase Nominee and Performer! Welcome to 2012! Bienvenidos al 2012! 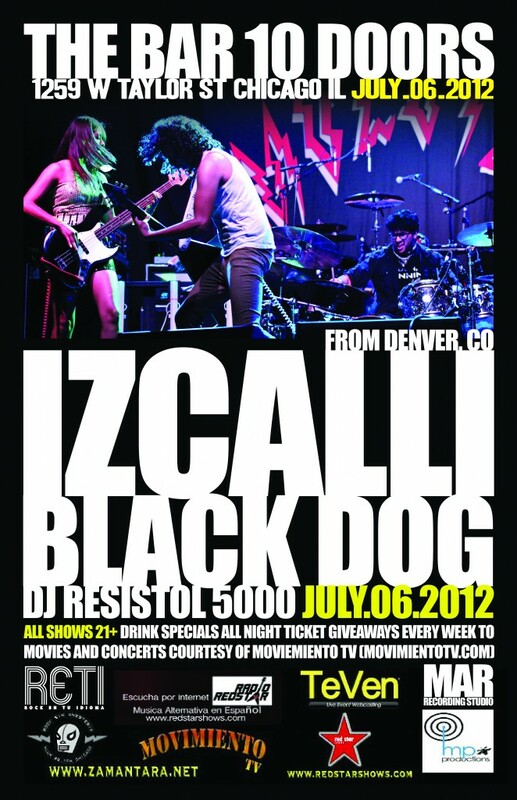 MOLOTOV and iZCALLi Salt Lake City an Denver recap!